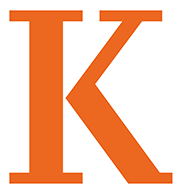 The Emeriti Club Leadership Council represents K alumni who graduated 50 or more years ago. 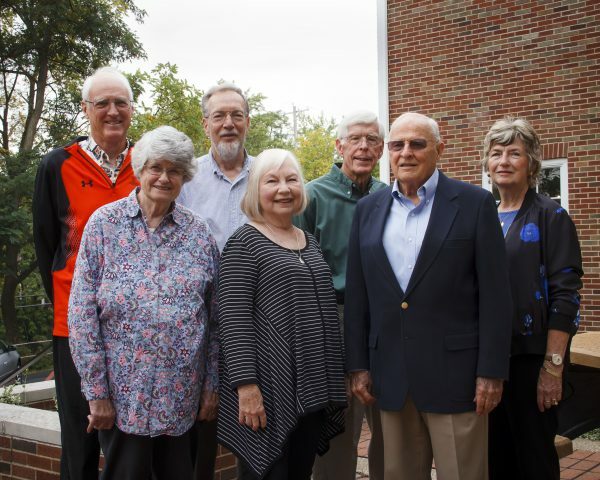 Leadership Council members work closely with College staff to promote activities for emeriti alumni and to ensure that this special group of alumni is recognized for their valuable contributions to the life of the College. Please contact Kerri Barker at kerri.barker@kzoo.edu or 269.337.7289 if you are interested in serving on the Emeriti Club Leadership Council.